Rarely you'll find an apartment so clean and neat, has all the basics right, and in a decent location too. 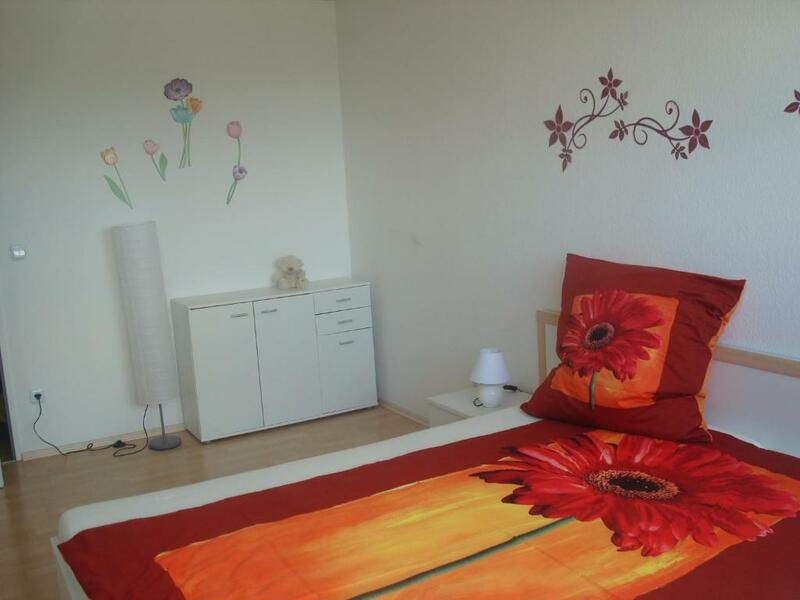 Just 5 minutes walk to Berliner Platz station. Hosts are welcoming and very polite. 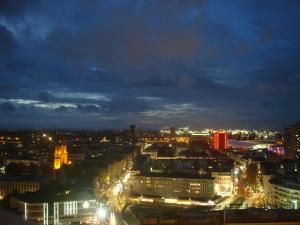 And the view outside is breathtaking, to see Rhine in all its glory. Will happily choose this place again. The views were great and location to train station was ideal. So overall very good. Bett könnte stabiler sein ( bin schwergewichtig) Ansonsten war die Ausstattung gut und gefällig. Uns hat vor allem der tolle Ausblick gefallen. ...vor allem auch bei Dunkelheit. Die Lage der Wohnung is sehr zentral, vor dem Haus S-Bahn , schnelle Anbindung an Autobahn etc. Ein guter Ausgangspunkt für Ausflüge nach z.b. Heidelberg, Schwetzingen, Worms, Speyer etc. 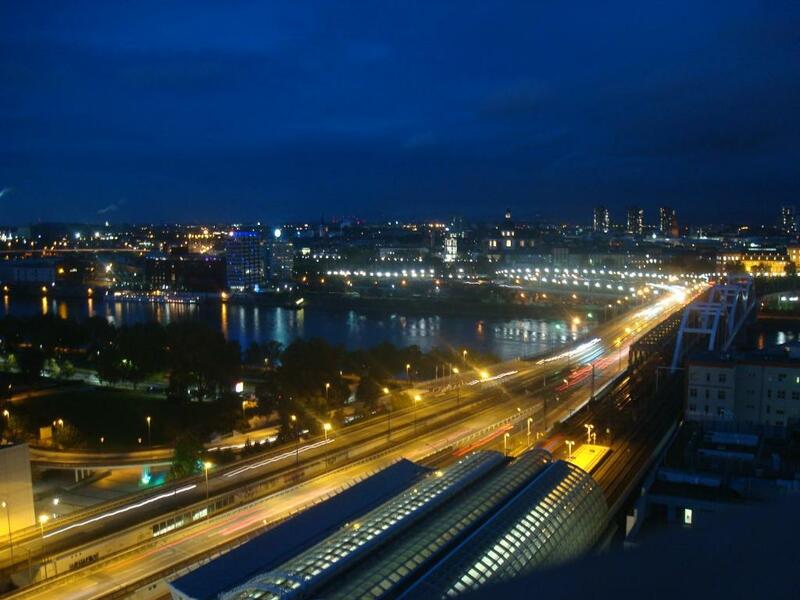 Sehr saubere Ferienwohnung mit einem tollen Ausblick aus dem 20. Stock über die Skyline der Stadt. Gerne wieder! Weihnachtlich dekoriert und netter Empfang. Guter Kontakt zu den Vermietern! Sehr bequeme Matratze. Parkhausstellplatz fürs Auto incl. Und Bahn und Bussanschluss direkt vor der Tür! L appartamento era davvero carino con vista panoramica sul fiume e città,abbiamo trovato tutto l indispensabile. 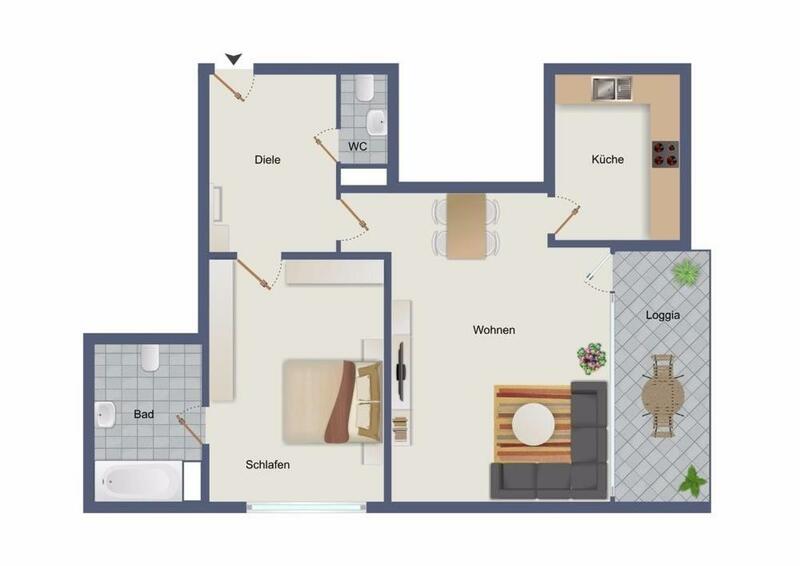 Alles im Grünen Bereich, ein tolles Apartment mit unsagbar schönen Blick auf Mannheim + Ludwigshafen aus dem 20. Stock! 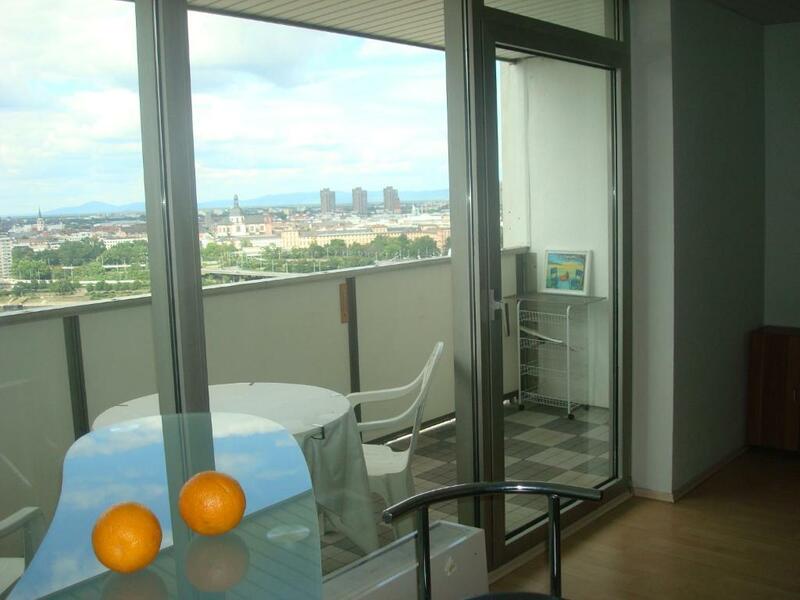 Lock in a great price for Ludwigshafen City – rated 8.9 by recent guests! Featuring free WiFi, Ludwigsafen City offers accommodations 1.1 mi from Ludwigshafen am Rhein. Feierabendhaus der BASF is 1.4 mi from the property. Free private parking is available on site and there is also a balcony. All units have a flat-screen TV. Some units include a dining area and/or balcony. There is also a kitchen, equipped with an oven. A microwave and kettle are also available. Bed linen and towels are provided. Mannheim City Airport is 3.1 mi away. When would you like to stay at Ludwigshafen City? wir freuen uns darauf, Sie bei uns in Ludwigshafen begrüssen zu dürfen. Bei uns werden Sie sich wohlfühlen! House Rules Ludwigshafen City takes special requests – add in the next step! Booking.com takes your payment on behalf of the property for this reservation. During your stay, you can pay for any extras using American Express, ​Visa, ​Euro/Mastercard, ​Diners Club, ​JCB, ​Maestro, ​Discover, ​EC-Card, ​UnionPay credit card and Debit card . Please inform Ludwigshafen City of your expected arrival time in advance. You can use the Special Requests box when booking, or contact the property directly using the contact details in your confirmation. Felt a little uncomfortable at times due to language difference.